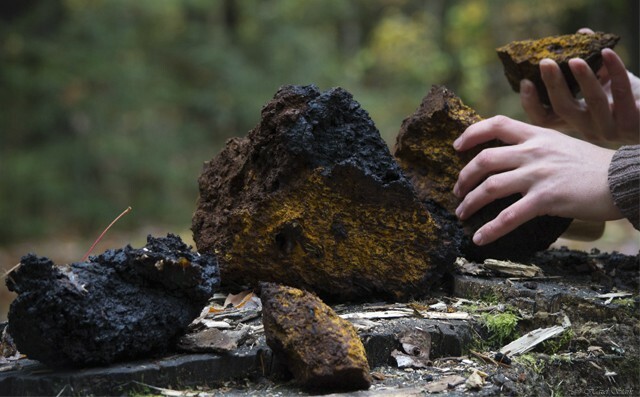 Whether you have a question about chaga mushroom, an existing order or want to provide us with feedback please fill out our contact form. We would be happy to answer any questions and help you along your journey through chaga world. We will do our best to respond to all emails almost immediately, and at the latest, within 24 hours. If you’d rather speak to someone in person, you are more than welcome to call us.